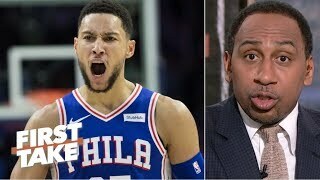 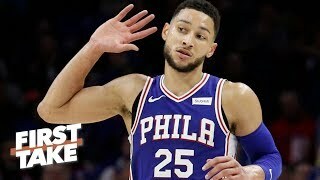 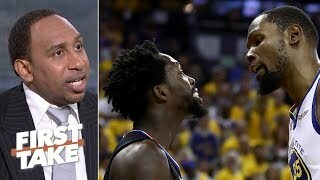 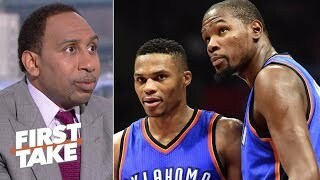 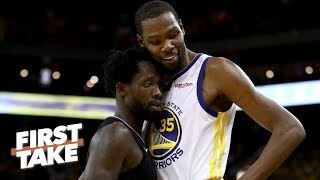 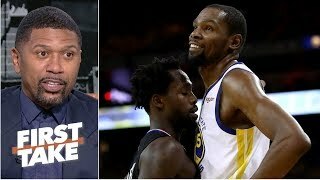 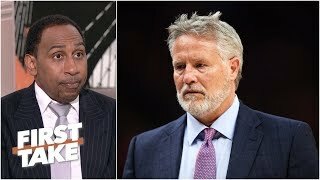 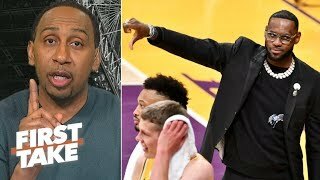 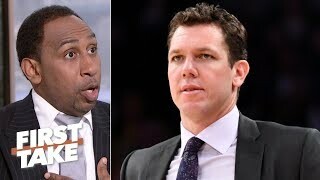 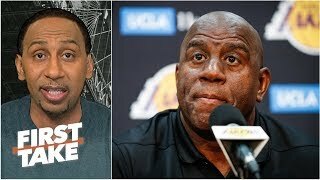 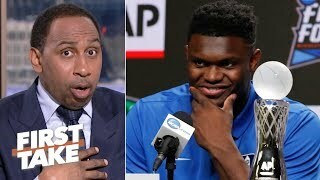 First Take | Stephen A.: 76ers ready to take over series? 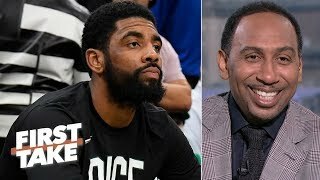 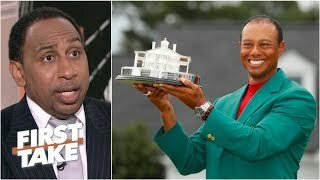 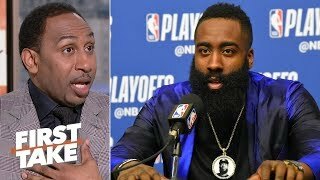 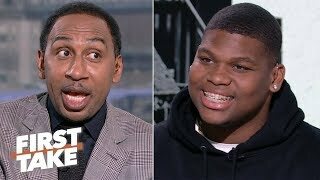 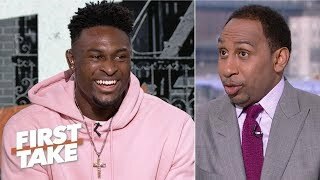 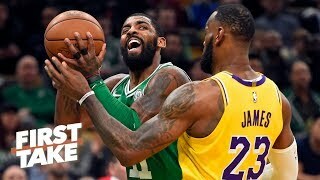 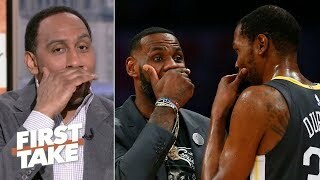 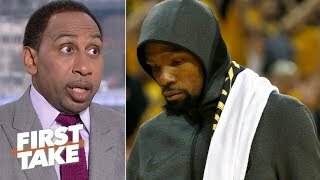 First Take | Stephen A. Smith: Can Kyrie take the Celtics to the Finals? 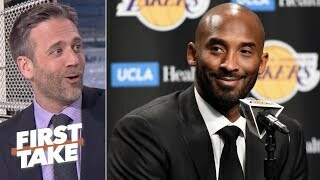 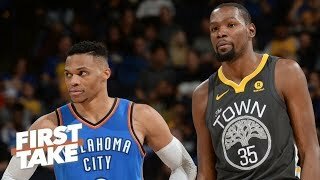 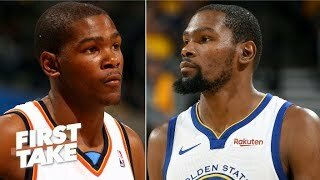 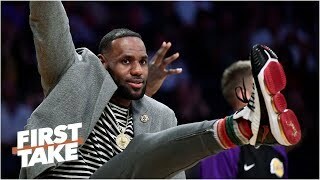 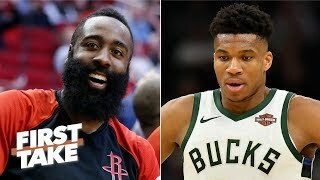 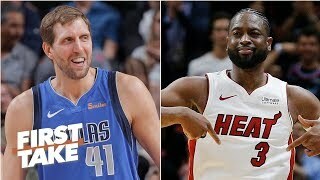 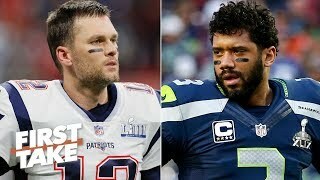 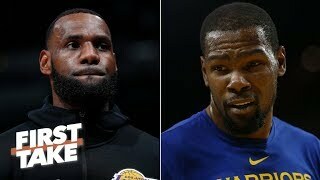 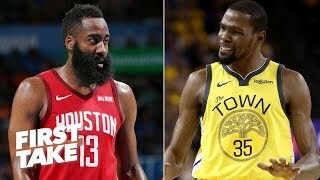 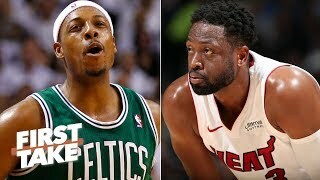 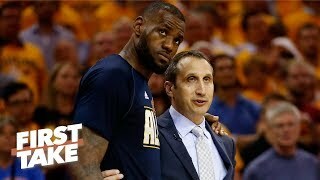 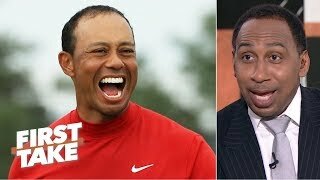 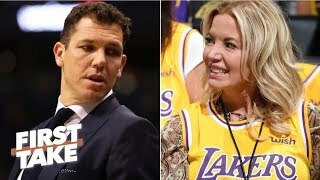 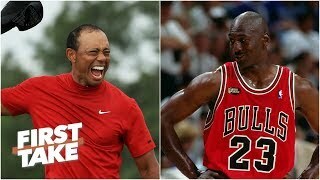 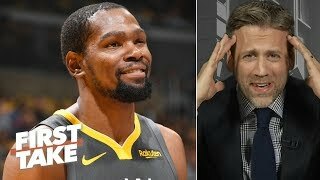 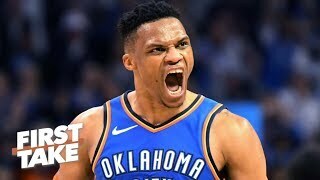 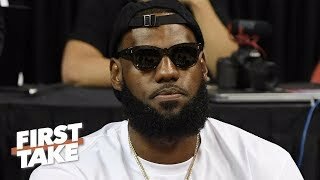 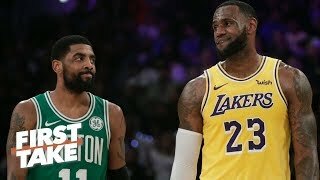 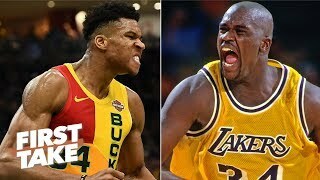 First Take | Who will step up and replace LeBron as the world's greatest?